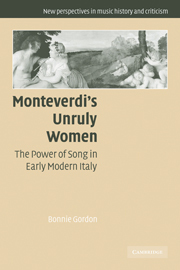 Monteverdi's Unruly Women examines the composer's madrigals and music dramas for what they can tell us about the musical and cultural world of singing and the voice in early modern Italy. 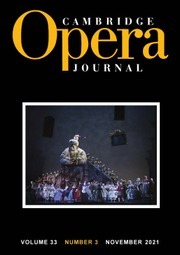 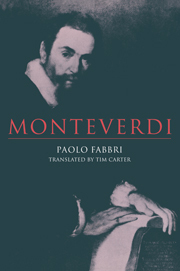 Monteverdi's music demanded trained, female voices to make dramatic and expressive statements. 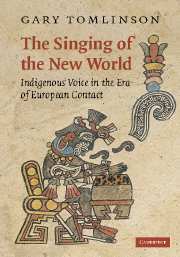 At a time when singing was not entirely acceptable for respectable women his music allowed women to use their voices to gain power. 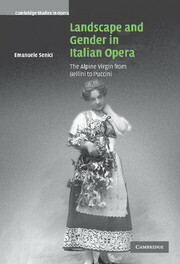 Bonnie Gordon also explores the social and musical environment in which the singers lived and worked. 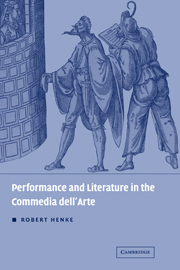 Using key primary source material such as singing treatises and Renaissance writings on medicine and acoustics, Gordon contributes to two distinct disciplines: she brings an increased engagement with medical and literary representations of the female body to the growing field of scholarship treating gender and music, and adds to a well-established industry of scholarship devoted to the perception of gender and the body in early modern Europe. 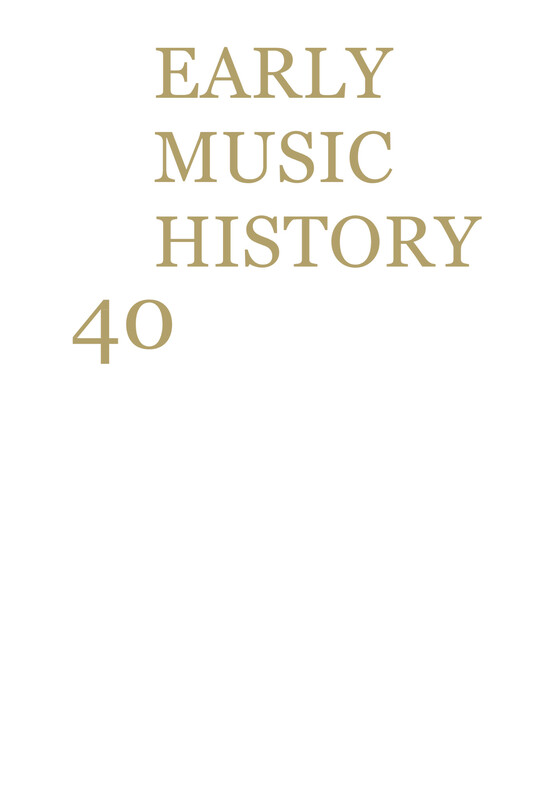 "Her study provides a context for future studies of women and the portrayal of women in music in the Renaissance and Baroque eras."